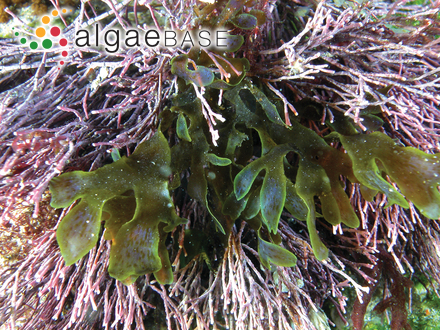 Type locality: Cape of Good Hope, South Africa (Silva, Basson & Moe 1996: 595). Lectotype: Pappe; LD 49099 (De Clerck 2003: 172, 173). Notes: De Clerck (2003: 173) notes that the lectotype in Herb. 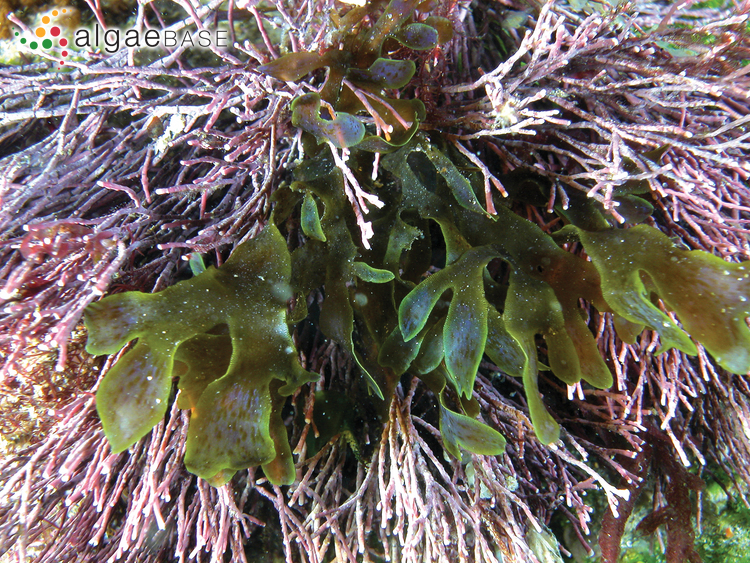 Agardh was chosen from two specimens which were collected by Pappe at Cape of Good Hope. Accesses: This record has been accessed by users 3106 times since it was created.